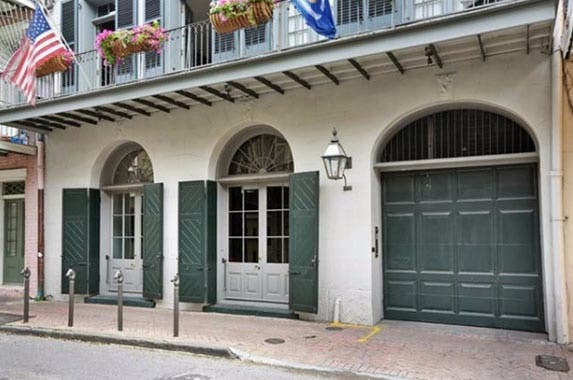 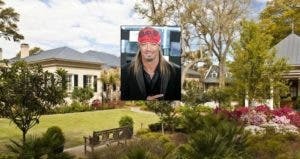 Brad Pitt and Angelina Jolie have dropped the price on their New Orleans home for sale. 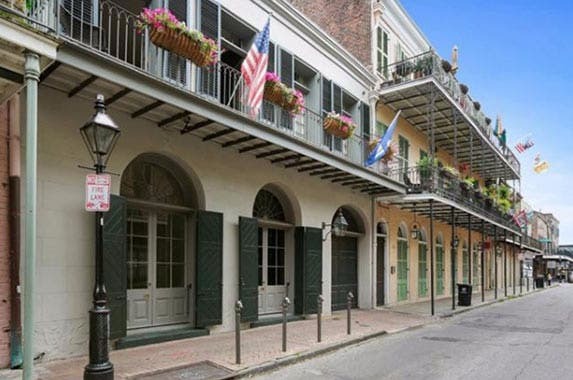 Originally listed for $6.5 million in May 2015, the asking price is now $5.65 million. 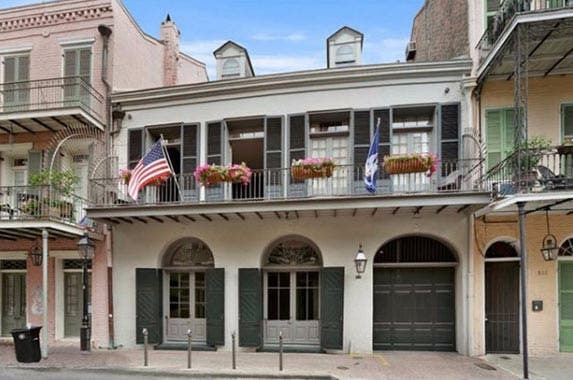 The French Quarter mansion, which Jolie and Pitt purchased for $3.5 million in 2007, features a courtyard with a pool, a grand spiral staircase, an elevator and separate two-story guesthouse. 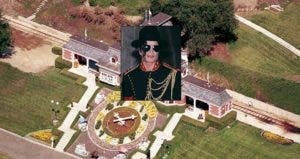 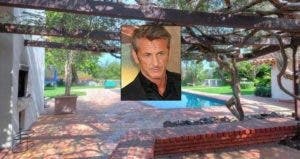 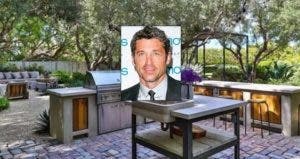 You may need to sign more than a Post-it note to take ownership of this McDreamy mansion.